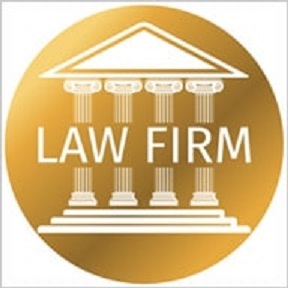 The Law Offices of Wesley L. Clarke is a full-service law firm with more than 20 years of legal experience serving the Washington, DC and surrounding areas. We want to help you recover the damages you deserve for the injuries you suffered. Contact us today at 202-765-0109 to schedule an appointment with our Washington DC medical malpractice attorney to discuss your potential case. Medical malpractice law dictates the liability of doctors and other health treatment providers when they cause harm to a patient by negligence or by failing to perform up to the proper "standard of care." Every state has their own set of laws and procedures governing the proper way to handle medical malpractice. Medical malpractice cases may involve: Negligence on the part of the care provider Failure to use proper technique Failure to provide a standard of care Some examples of medical malpractice cases that our legal team can assist you with: Birth Injuries Traumatic Brain Injuries Emergency Room Error Failure to Diagnose Medication Error Spinal Injury Surgical Error Cerebral Palsy Erbs Palsy Doctor Negligence Unparalleled Client Care: As Washington DC medical malpractice attorneys, we provide a level of care for our medical malpractice clients that you cannot find with other firms. We want to help you obtain proper and rightful compensation within your legal rights, and we can help you accomplish this with an unparalleled level of care and attention. Do you need help with probate and estate administration? Contact us today at 202-765-0109 to schedule an appointment with our Washington DC probate attorney . Journal of Air Law and Commerce. If you have a legal matter that requires the assistance of a skilled attorney who cares about your interests, we can help. 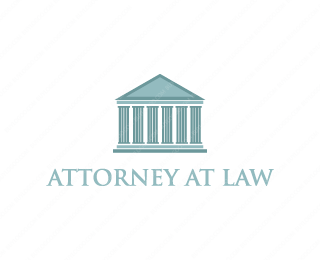 Contact us today at 202-765-0109 for a free consultation with a member of our legal team!